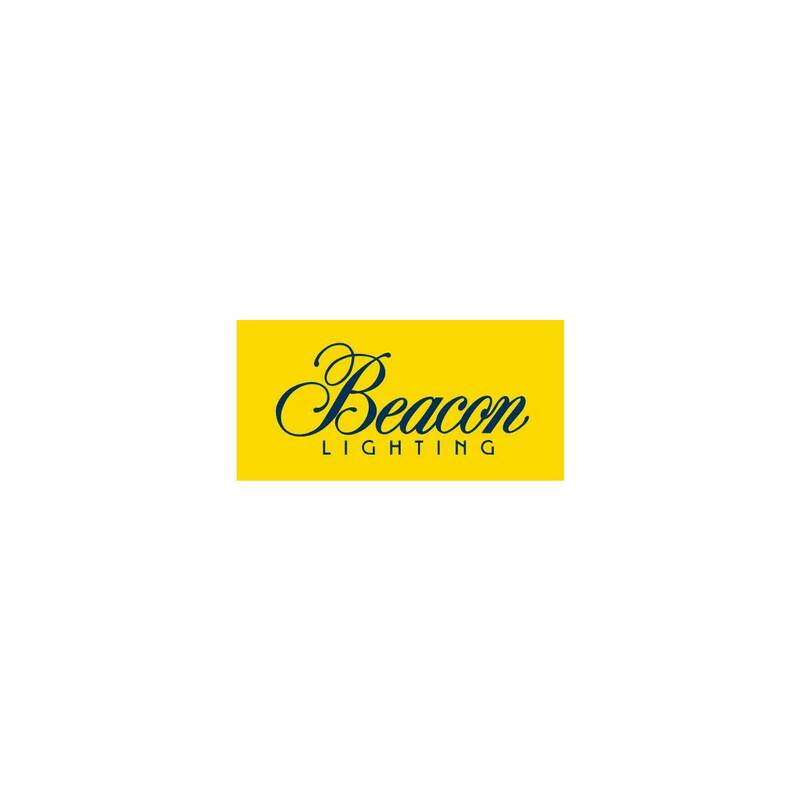 The Mini range of night lights, exclusive to Beacon Lighting are available in a white ghost, yellow moon, and Star (which come in pink, mint or white). This range is perfect for children as they are child safe and made from BPA- and lead-free PVC and emit a soft glow when turned on. You can choose to put the light on, or use the off or on timer. There is an added feature of when you switch the timer on, the light turns off automatically after 15 minutes, saving you battery power and is better for the environment. Battery operated, with replaceable batteries (included at time of purchase) this lamp is suitable for children 3 years and up. Click Here for Installation Instructions.